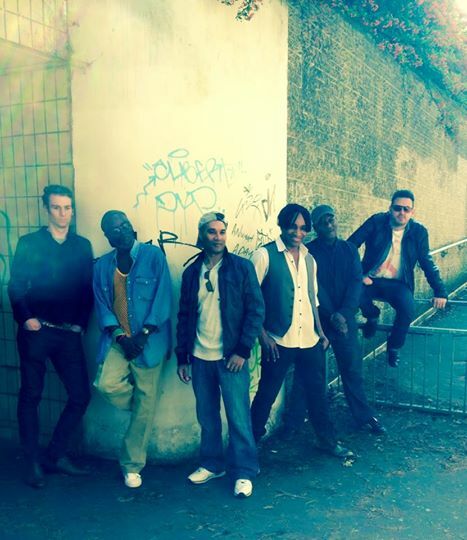 XOVA (pronounced Crossover) are a multi-genre band who Blend Pop with a modern mix of Reggae, Rock, Ska, Indie, Motown and folk. The past few years have seen the six-piece perform support slots for The Spin Doctors, The Beat, The Selector, The Dualers, and Ali Campbell (UB40), and The Moulettes, between their own tour dates. With an ever-growing live reputation, they won a slot at the 2013 “Isle of Wight” Festival from over 3,000 entrants as one of the best unsigned bands in the UK. Fired up by social and political unrest as well as affairs of the heart, this year sees XOVA releasing a new remix of “You’re to Blame” from their first album “The Pressures of Life” and re-launching the single “Little Lion” in aid of the charity “Crohn’s and Colitis UK”. Their best Single release to date “9 Lives” has earned and gained them lots of Radio airplay on many Stations around the World, along with adoring Fans who Love their music. The band are now Signed to Bournemouth UK label “Streets Music”. New album “Synchronise Your Leaders” along with a video for their new single is due to be released soon, with a 2015 Tour to support the album.